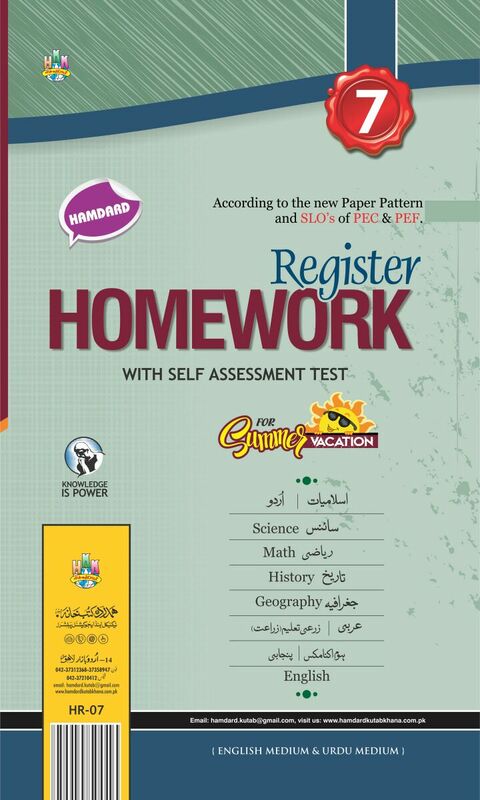 Categories: home work register, Homework Register. 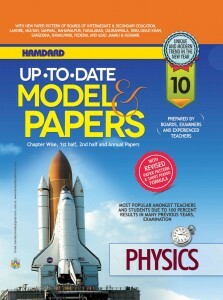 Hamdard Math 8th 190.00 Rs. 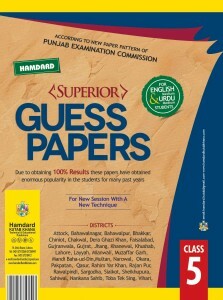 Punjabi 9th & 10th 160.00 Rs. Electircal wiring 9-10 65.00 Rs. 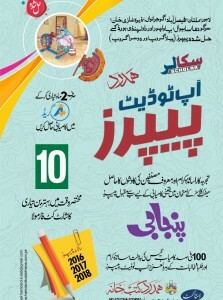 Islamiat 6 Urdu Medium 90.00 Rs. 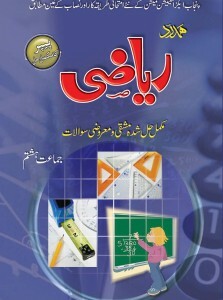 Physics 9 Urdu Medium 230.00 Rs. 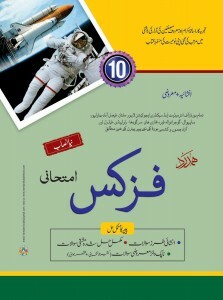 Physics 10th Urdu Medium 210.00 Rs.